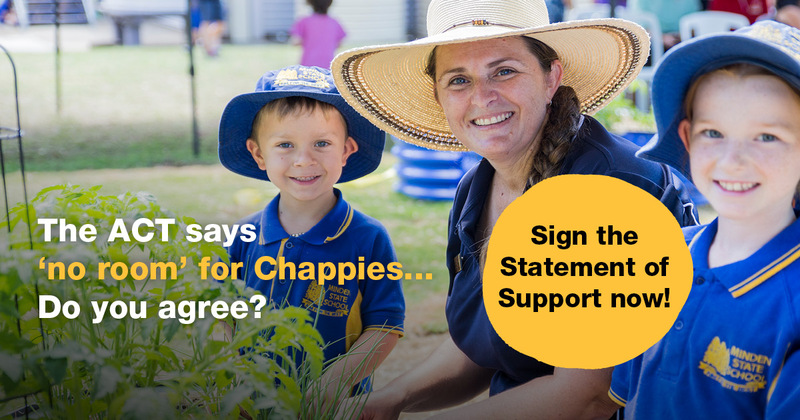 Please add your name to our Statement of Support and take a stand for our children. 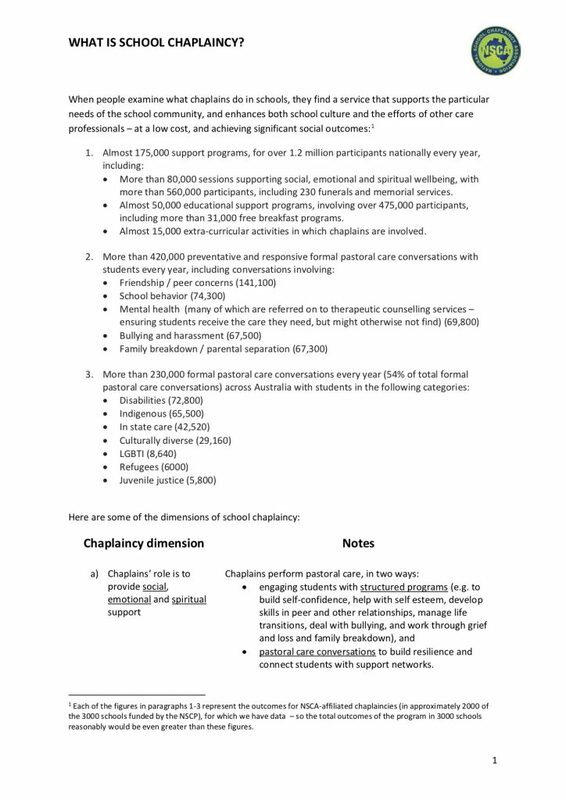 The National School Chaplaincy Association (NSCA) is a network of Christian chaplaincy organisations in Australia. 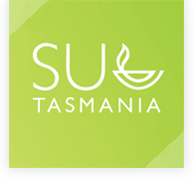 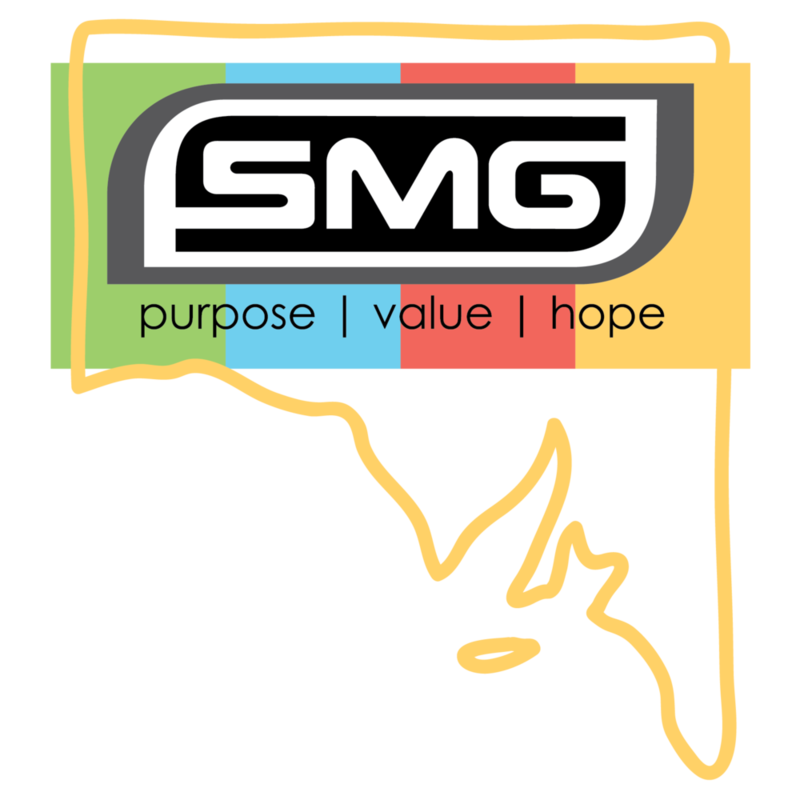 It is represented by ACCESS Ministries (Vic), Generate Ministries (NSW), Schools Ministry Group (SA), YouthCARE (WA) and Scripture Union (ACT, Queensland, Tasmania). 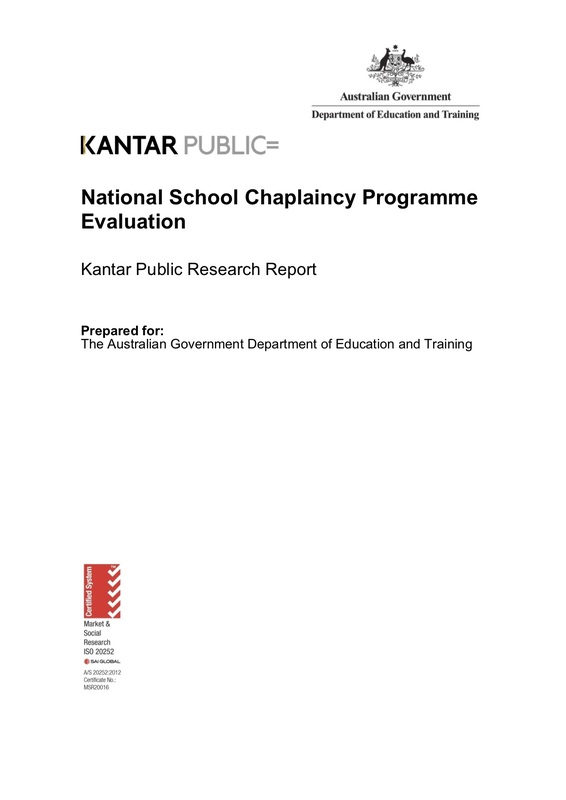 As one of society’s key institutions, schools are in a strong position to support the wellbeing, values and spirituality of young people. 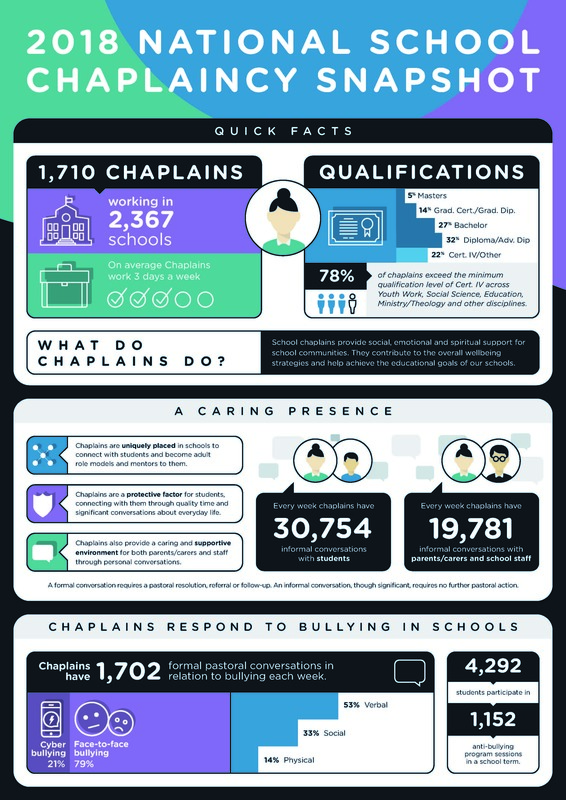 For decades now, chaplains have been playing a significant role in supporting schools throughout Australia.